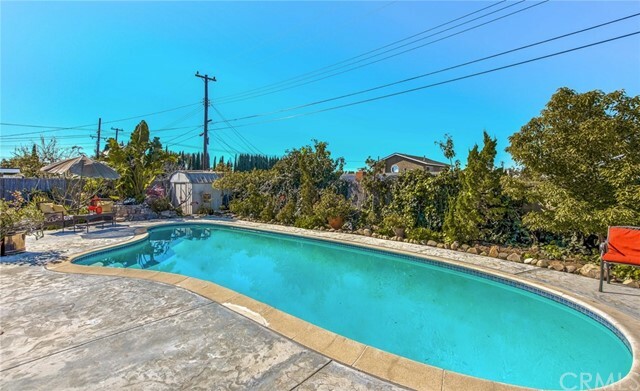 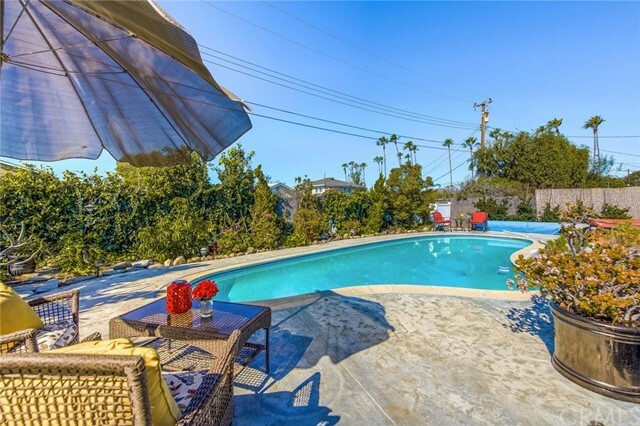 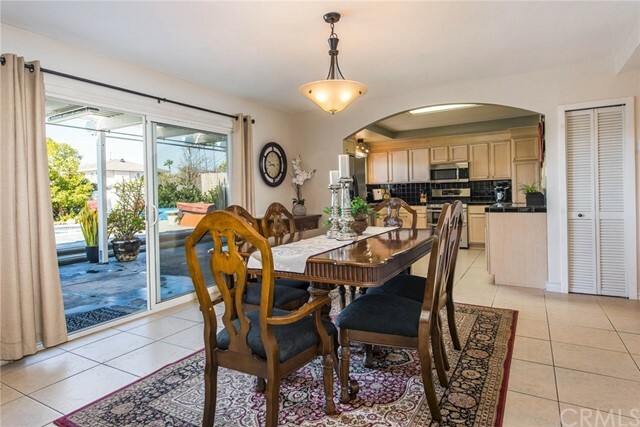 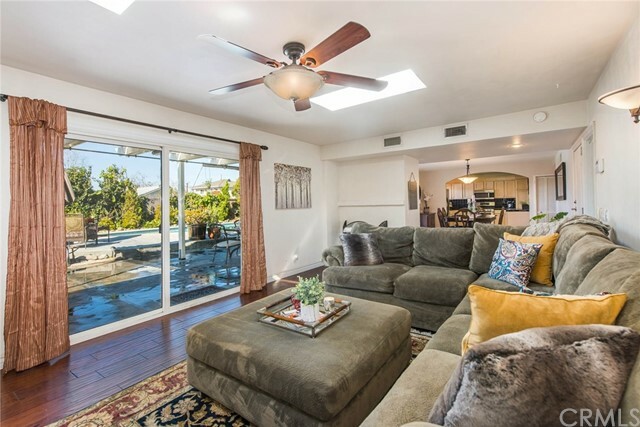 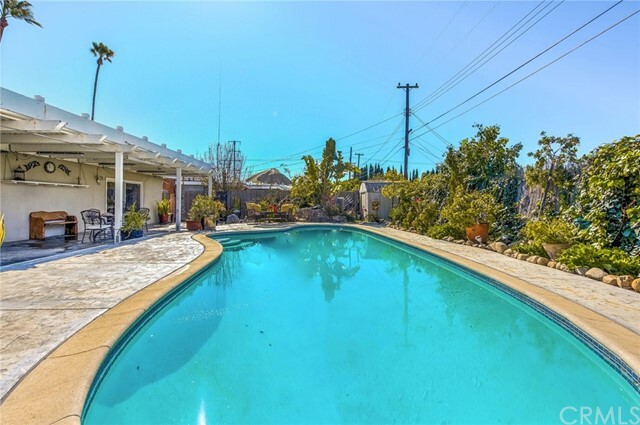 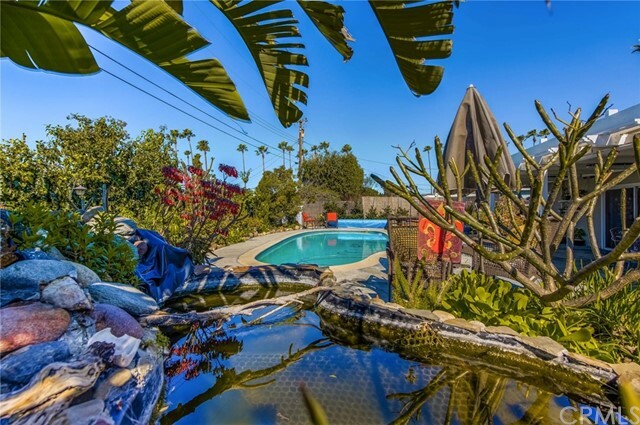 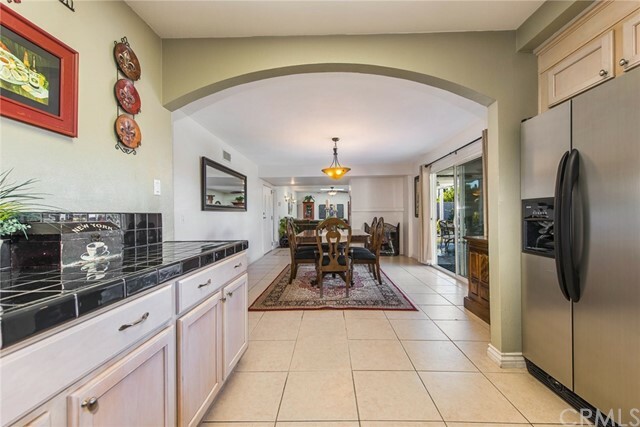 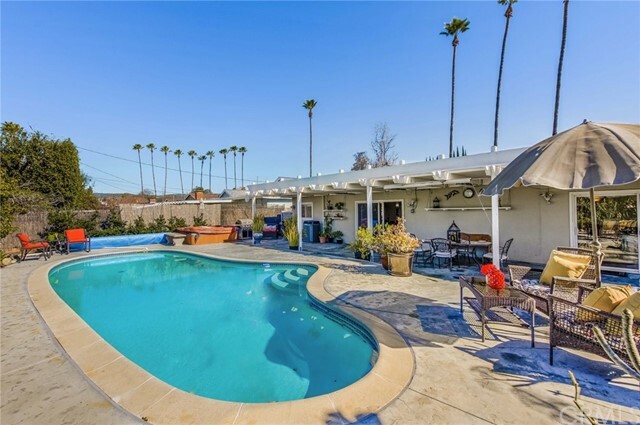 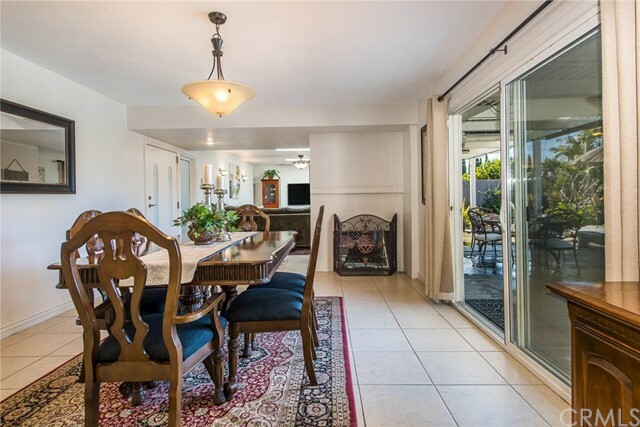 Lovely 3 bedroom SINGLE story POOL home in Yorba Linda. 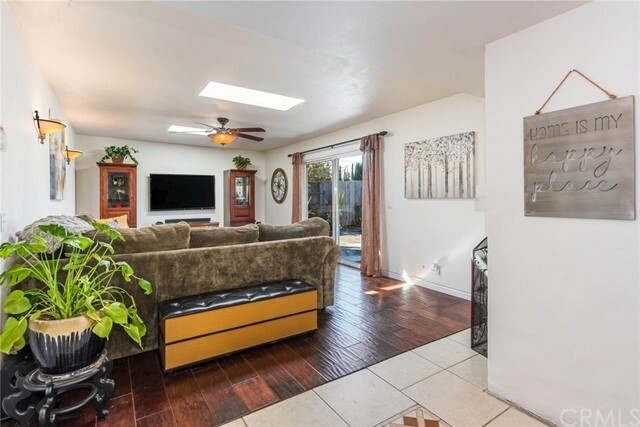 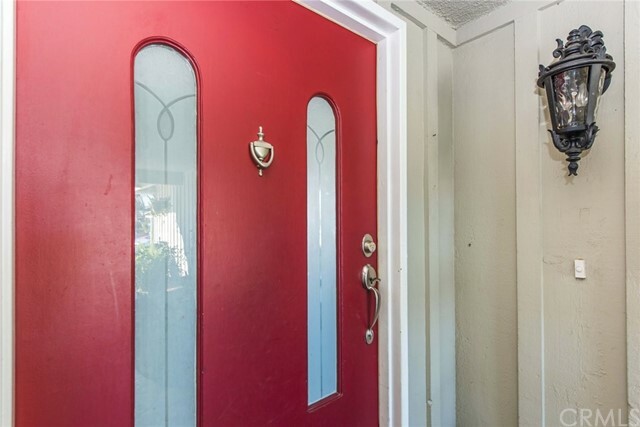 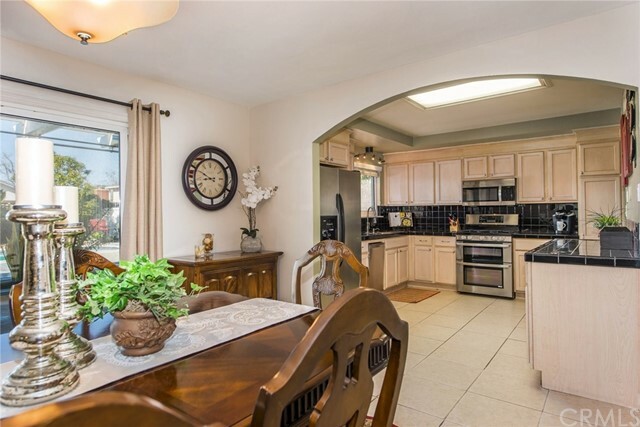 You will love the openness of this home as soon as you step through the front door. 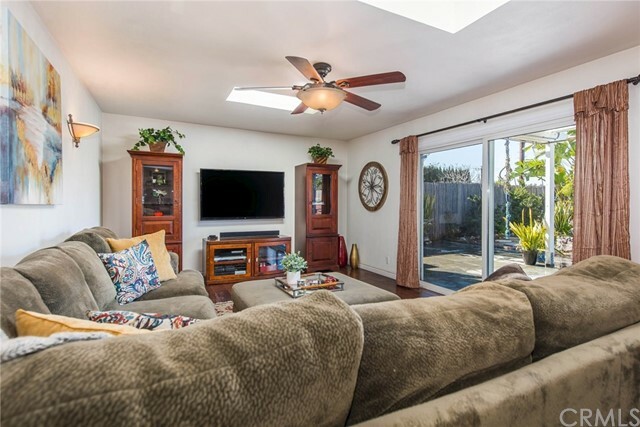 Living room with skylights and large sliders allow for plenty of natural lighting. 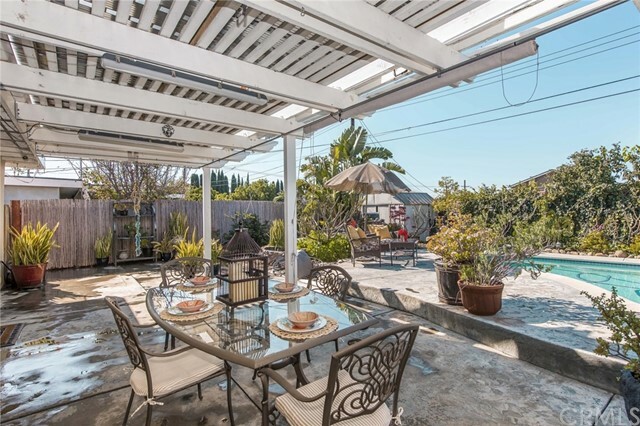 Views of the private backyard with large covered patio and stamped colored concrete will be enjoyed year round. 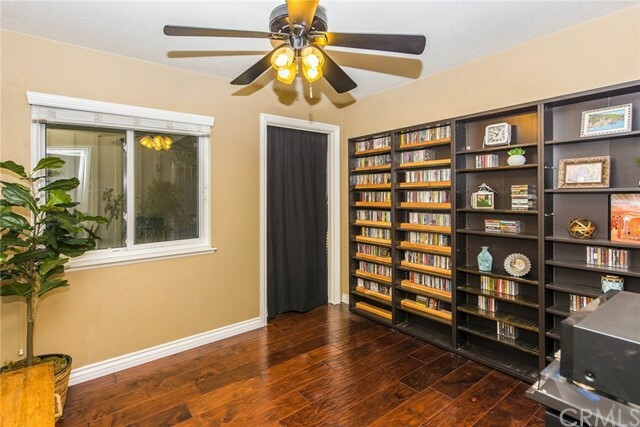 Double sided fireplace and hardwood flooring creates a warm and cozy feeling. 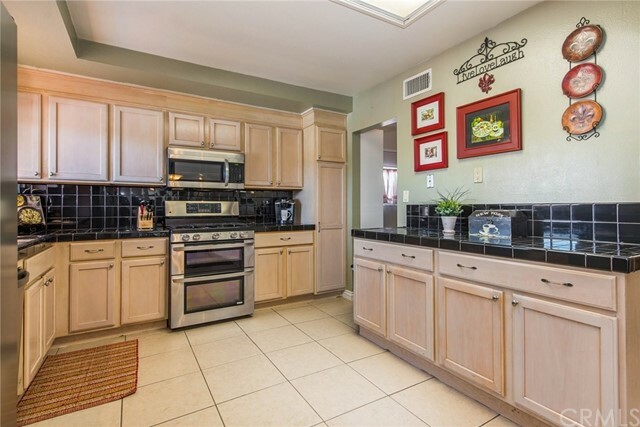 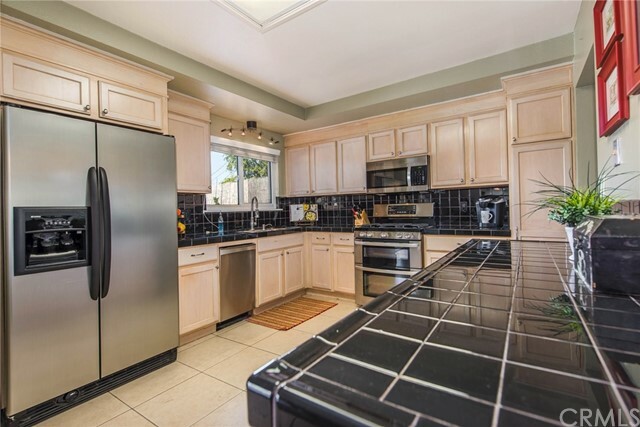 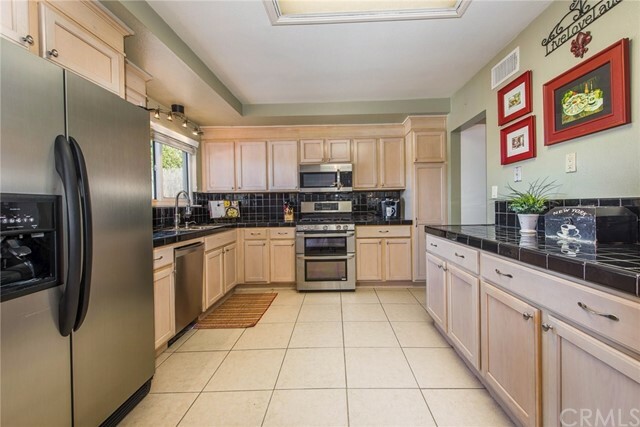 This kitchen with stainless steel appliances does not lack cabinet nor counter space. 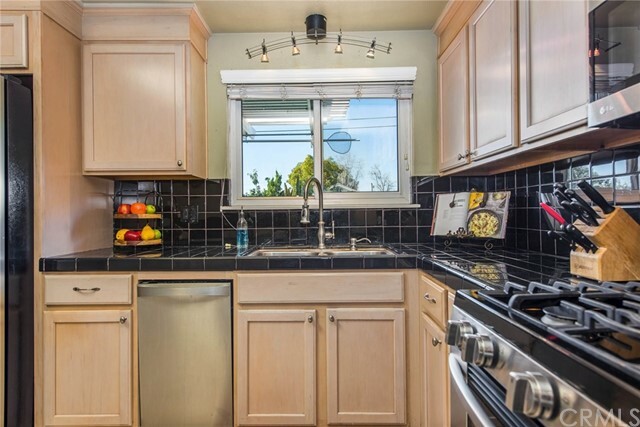 There are also two pantries. 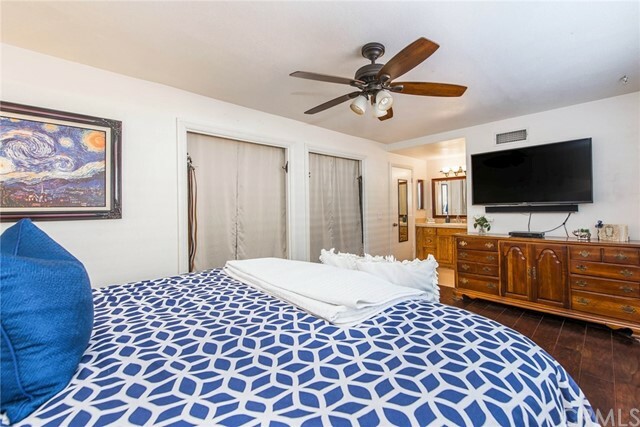 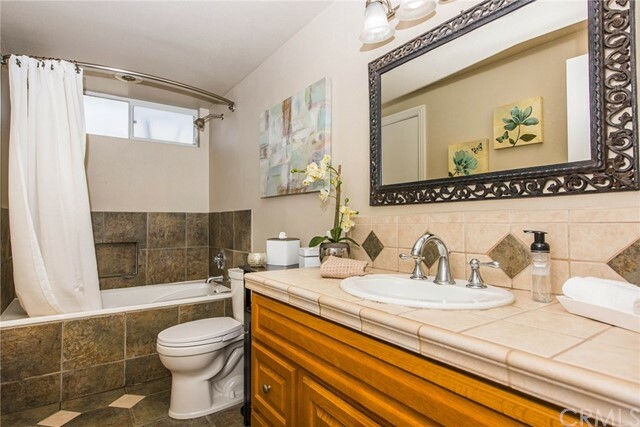 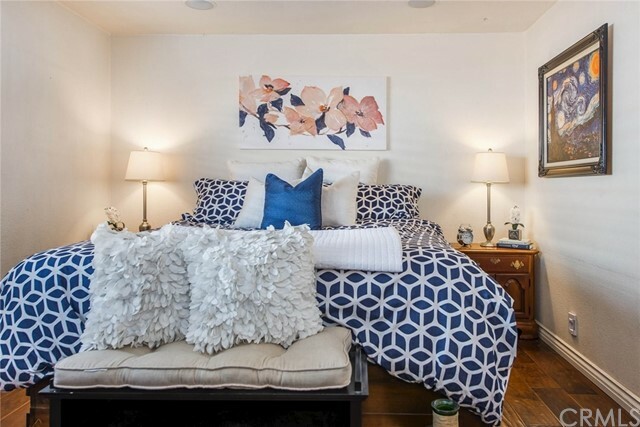 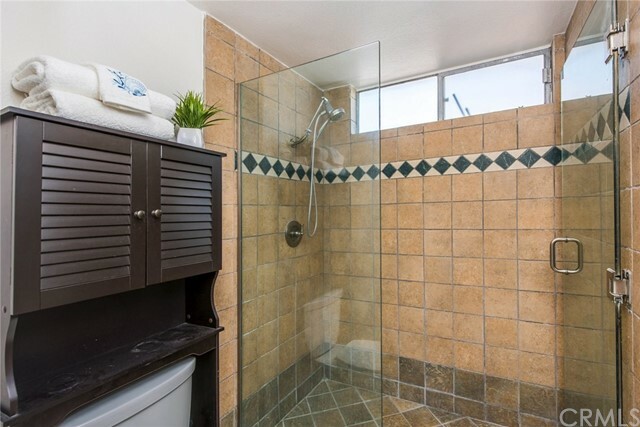 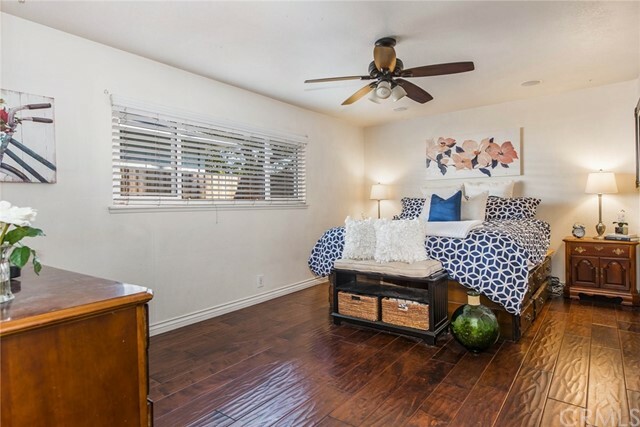 Master bedroom has two closets, fan and an upgraded bathroom with a tiled step in shower. 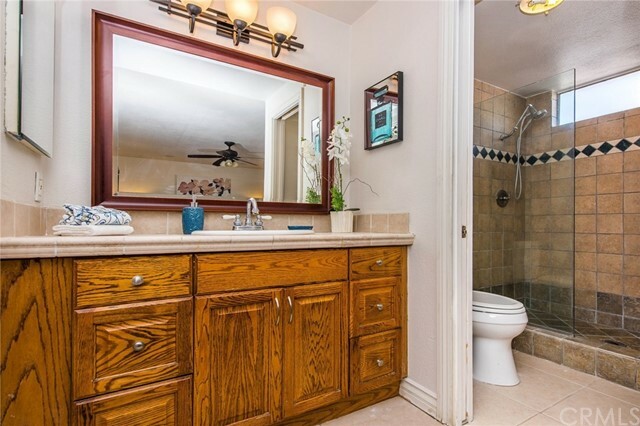 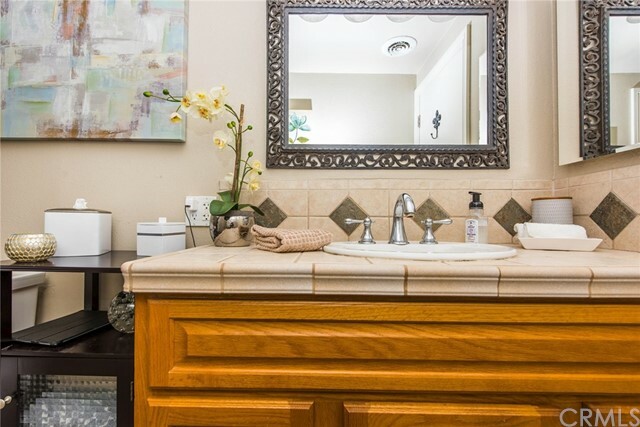 Enjoy the secondary bathroom with over sized soaking tub with jets, upgraded vanity with tile counters, cabinetry, light and sink fixtures. 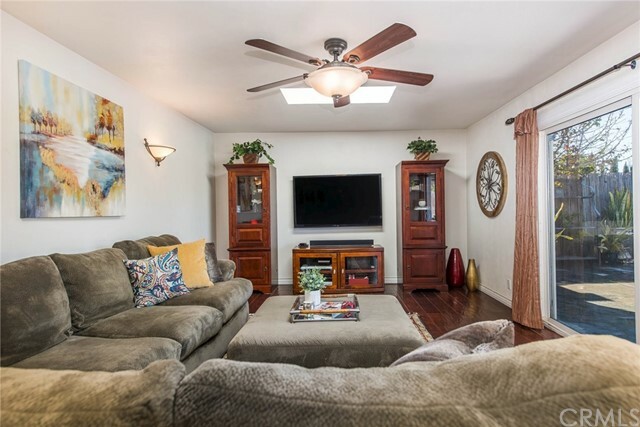 Don't miss this immaculate garage with added overhead storage, insulated walls and sink. 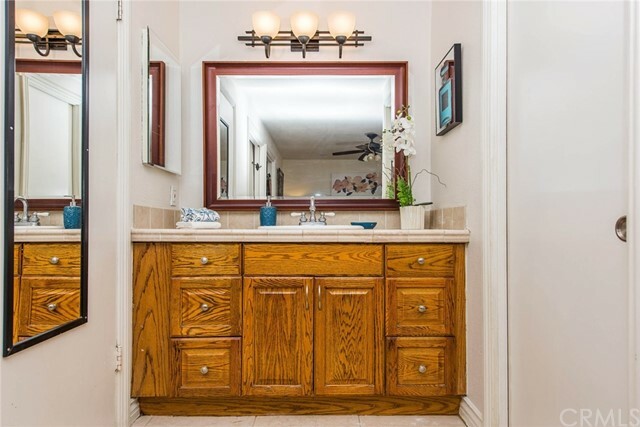 Convenient interior laundry room with storage cabinets. 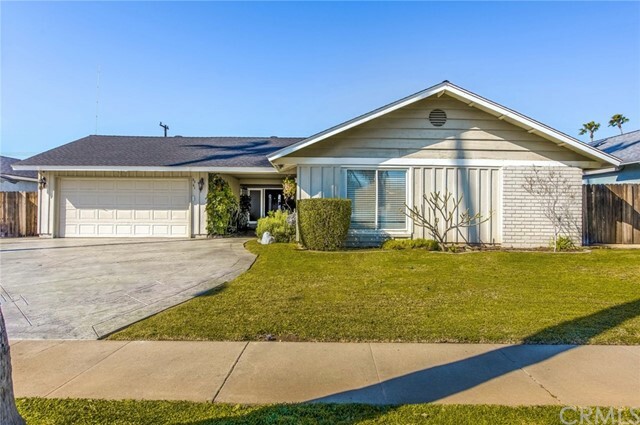 Additional upgrades include a whole house attic fan, vinyl windows and sliders, A/C and heater, upgraded electrical panel, water heater, scrapped ceilings and freshly painted. 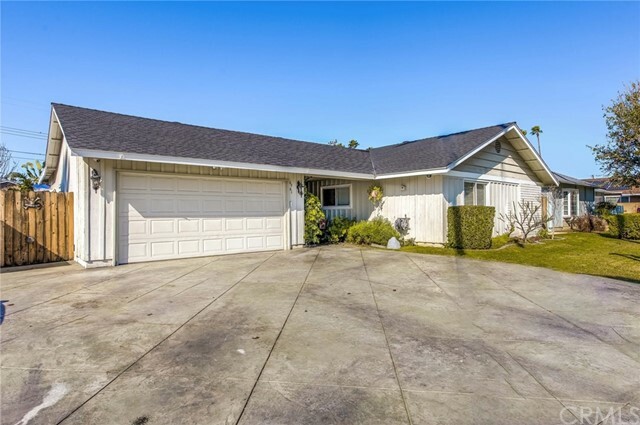 2 car garage with roll up garage doors and extra wide driveway allows for plenty of parking. 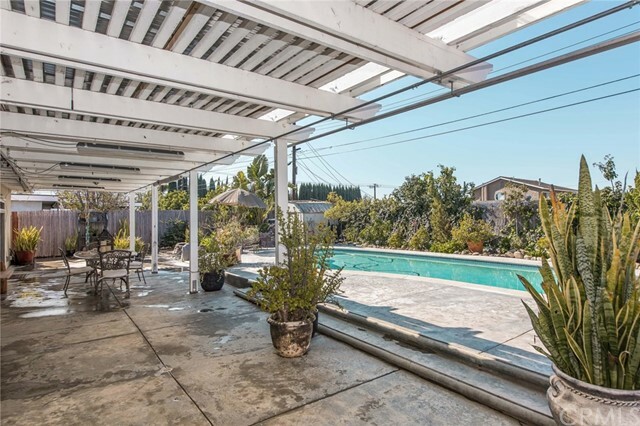 Two side yards are spacious enough for recreational toys. 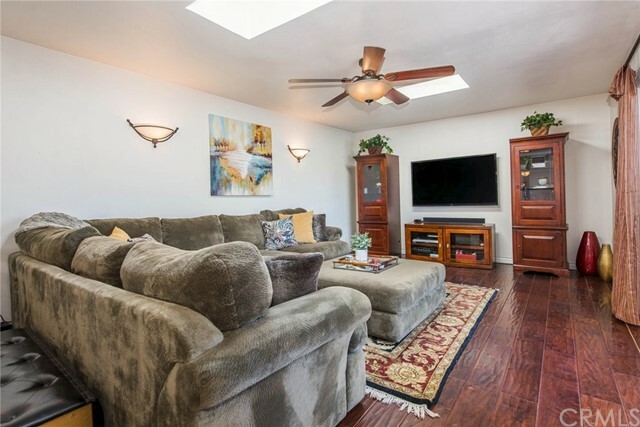 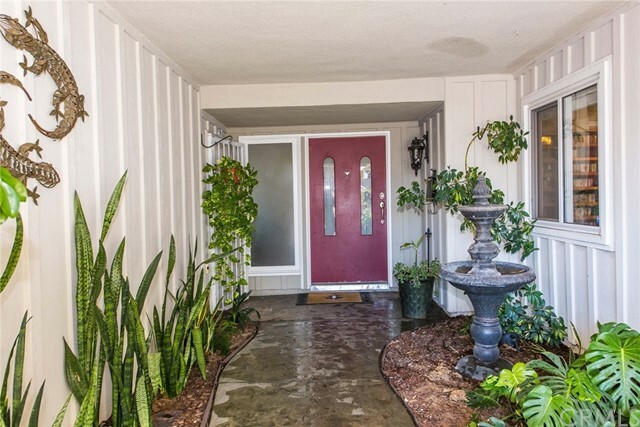 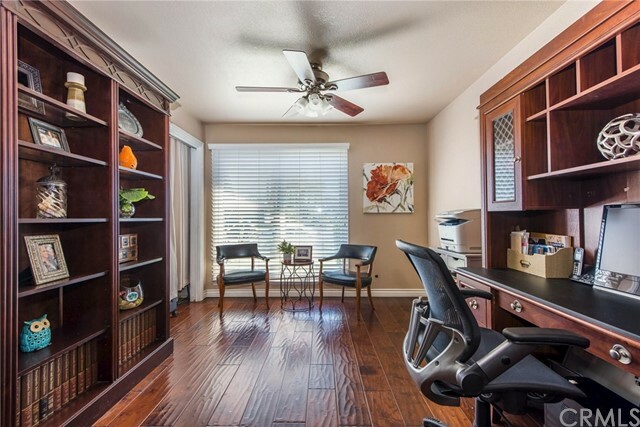 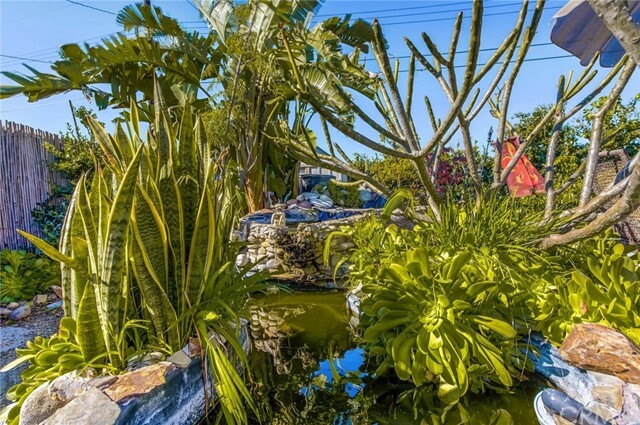 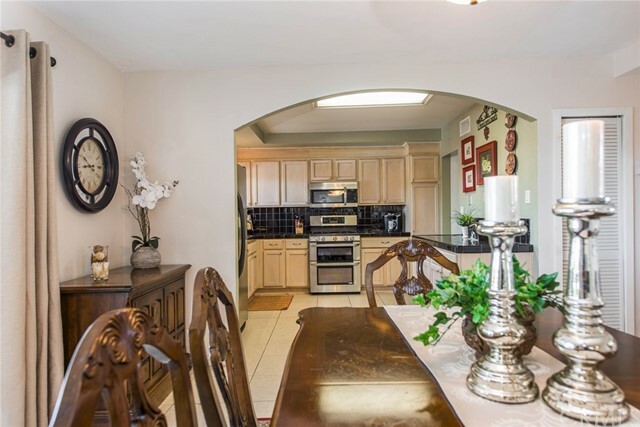 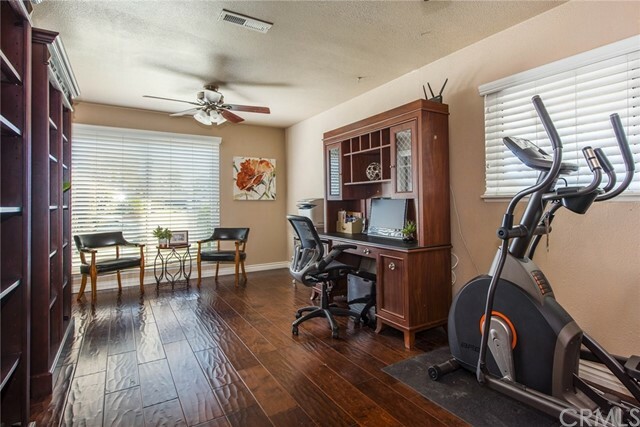 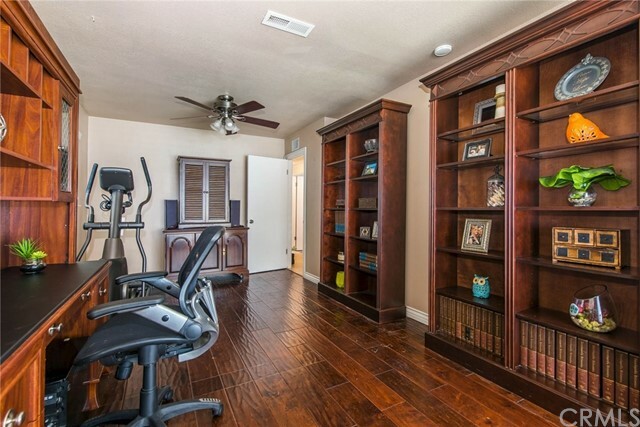 Home is walking distance to Veterans Sports Park, award winning Placentia/Yorba Linda schools and shopping!